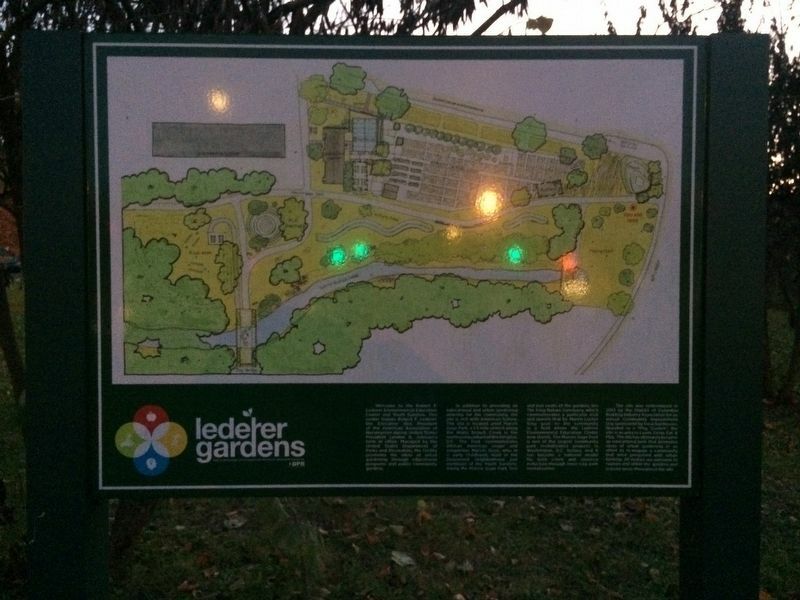 Welcome to the Robert F. Lederer Environmental Education Center and Youth Garden. This center honors Robert F. Lederer, the Executive Vice President of the American Association of Nurserymen during the United States President Lyndon B. Johnson's term in office. Managed by the United States Department of Parks and Recreation, the facility promotes the ideas of urban gardening through educational programs and public community gardens. Park is one of the largest community park revitalization projects in Washington, D.C. history, and it has become a national model for both crime and violence reduction through inner-city park revitalization. The site was redeveloped in 2013 by the District of Columbia Building Industry Association for annual Community Improvement Day sponsored by local businesses. Branded as a "Play Garden", the site is an area to Learn, Grow, Eat, & Play. The site has ultimately become an educational park that promotes ideas of urban gardening in an effort to re-engage a community that once prospered with urban farming. All visitors are welcome to explore and utilize the gardens and activity areas throughout the site. Erected by District of Columbia Department of Parks and Recreation. Location. 38° 53.899′ N, 76° 55.918′ W. Marker is in Hillbrook, District of Columbia, in Washington. Marker is at the intersection of 49th Street Northeast and Nannie Helen Burroughs Avenue Northeast, on the right when traveling south on 49th Street Northeast. Touch for map. Marker is at or near this postal address: 4801 Nannie Helen Burroughs Avenue Northeast, Washington DC 20019, United States of America. Touch for directions. (was about 500 feet away, measured in a direct line but has been reported missing. ); National Training School for Women and Girls/ Nannie Helen Burroughs (about 600 feet away); From Gardens to Garden Apartments (approx. 0.2 miles away); Butterflies (approx. ¼ mile away); With These Hands (approx. 0.3 miles away); Watts Going On (approx. 0.3 miles away); A Day at the Picture Show (was approx. 0.3 miles away but has been reported missing. ). 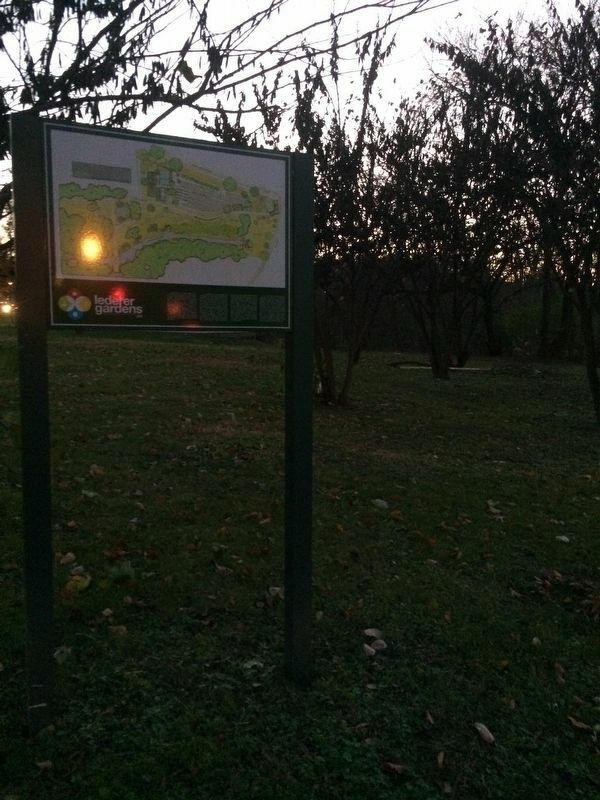 Touch for a list and map of all markers in Hillbrook. More. 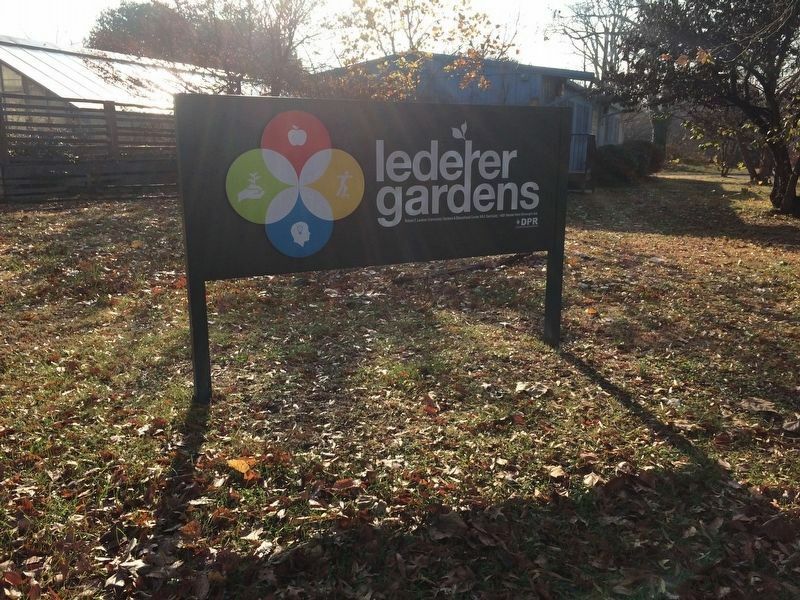 Search the internet for Lederer Gardens. Credits. This page was last revised on March 22, 2019. This page originally submitted on November 23, 2017, by Devry Becker Jones of Washington, District of Columbia. This page has been viewed 134 times since then and 13 times this year. Last updated on March 7, 2019, by Devry Becker Jones of Washington, District of Columbia. Photos: 1, 2. submitted on November 23, 2017, by Devry Becker Jones of Washington, District of Columbia. 3. submitted on December 3, 2017, by Devry Becker Jones of Washington, District of Columbia. • Bill Pfingsten was the editor who published this page.